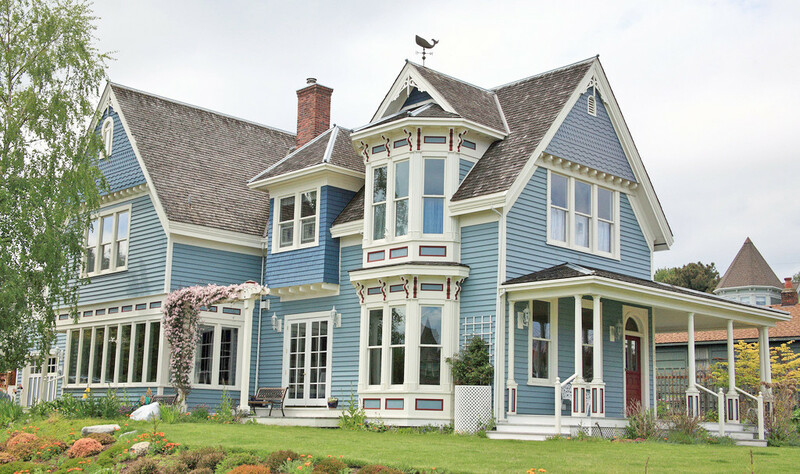 Older homes have their beauty, but they can also come with a handful of problems. Building codes have gotten more strict over the years, a lot of these houses have been left in the to deteriorate. If you are planning or are in the market and or even if you currently live in one – here are a few things to watch out for, says Local Records Office. Most people are not able to detect lead just by looking at it, lead paint is a much-feared danger in older houses. The question is “How do you know if your home is at risk” Most likely if the house was built before 1978, there’s a big chance that you might have a layer of lead paint underneath on your drywalls. While older homes are at risk of containing this inconvenient toxin, lead paint isn’t an issue until it starts cracking and peeling. One of the most common issues is that cats and or dogs will scratch the paint chips and even curious children and will be exposed to lead. Best thing to do if your paint is peeling is to contact a professional to have it tested and another to have it removed. Asbestos has been linked to lung cancer and mesothelioma. This was a popular form of insulation and fire retardant until the late 1970’s. 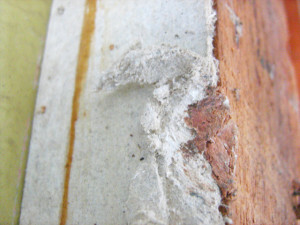 To make things worst, asbestos is tough to detect. It is common and possibly deadly; asbestos shouldn’t cause immediate alarm for homeowners. 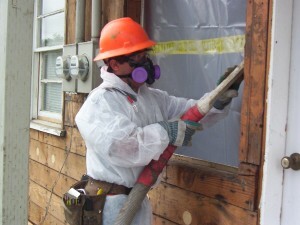 However, asbestos can become a major hazard in some cases when construction projects are being done. In cases like this, or any instances where it can become airborne, you’ll need to hire a professional asbestos removal. This is called the silent home killer in older homes because of lack of good insulation in walls and corners and it’s a major problem. This silent home killer is more common in older homes because of worn down walls and cracks. The most common criminal are cracked window frames, poor quality windows, uninsulated electrical outlets and gaps around doors, all of which could be inflating your monthly electricity bills. 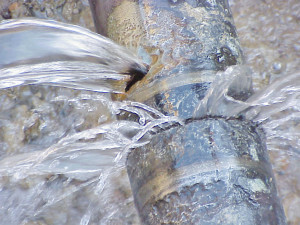 The easiest way to detect leaks in your home, get ahold of a thermometer and hunt for cold spot to see what needs to be fixed. A simple DIY is to add weather stripping around doors and caulking around windows is a pretty simple task, and one that could save you big bucks. 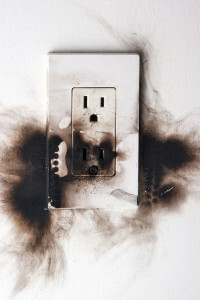 This is one of the most dangerous problems in older homes; an electrical system that is not up-to-date poses a huge risk of fires and electrocution. The down side is that electrical problems are hard to diagnose on your own because so many things can and will go wrong, including outdated aluminum wire, outdated circuit breaker. If you notice flickering lights when you turn them on, frayed wires, or if your circuit breaker is constantly tripping, you most like having a problem.